Martyn Cox is a prolific garden writer and author with a tiny, but plant packed garden in East London. Martyn Cox is a prolific garden writer and author with a tiny, but plant packed garden in East London. 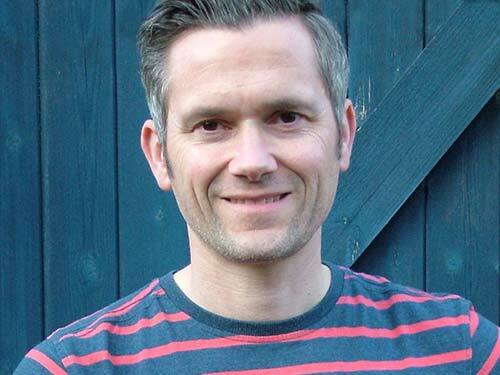 Martyn writes a weekly column for The Mail on Sunday and monthly for Grow it! 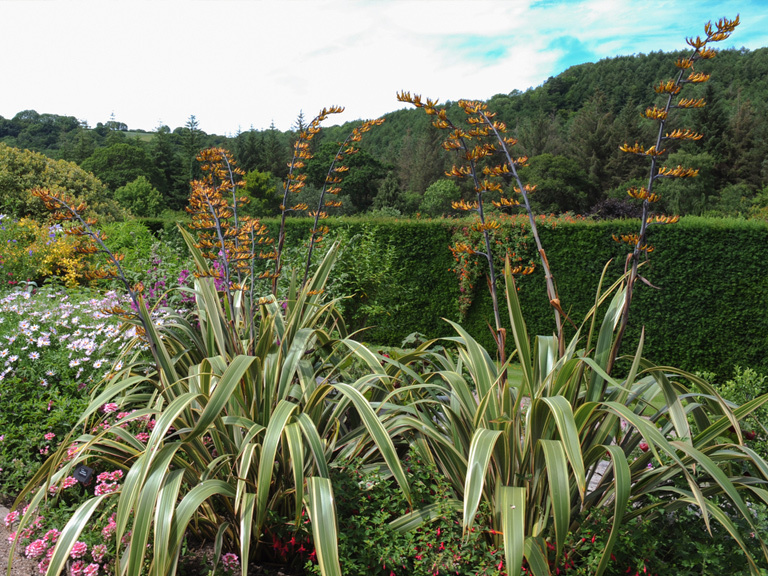 His work regularly features in BBC Gardeners' World, The English Garden, Grand Designs and Sainsbury's Magazine. 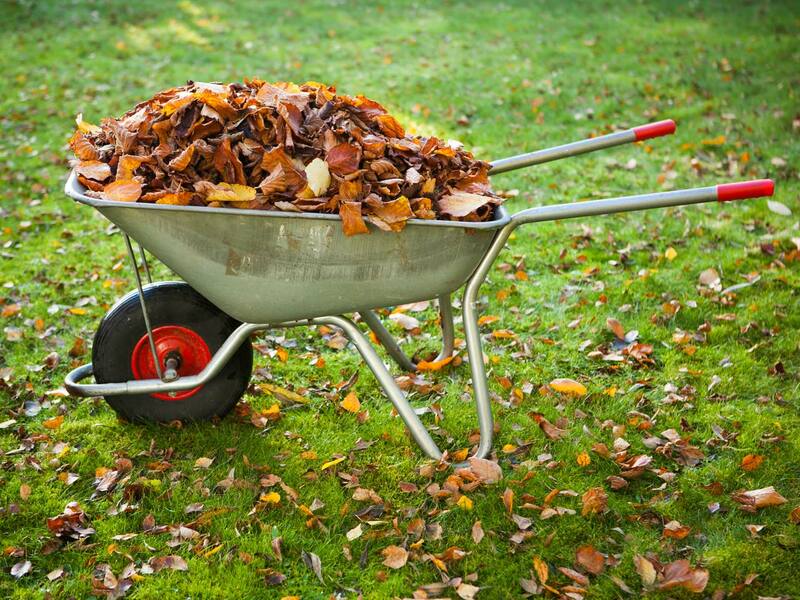 How to restore order to an autumn garden and get it ready for next spring. 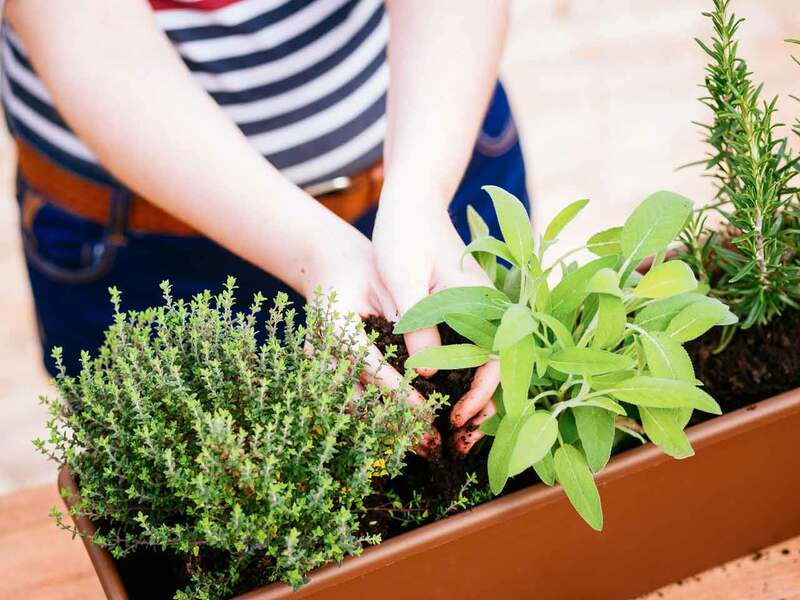 Find out how to pot up popular kitchen herbs such as rosemary, thyme and sage. 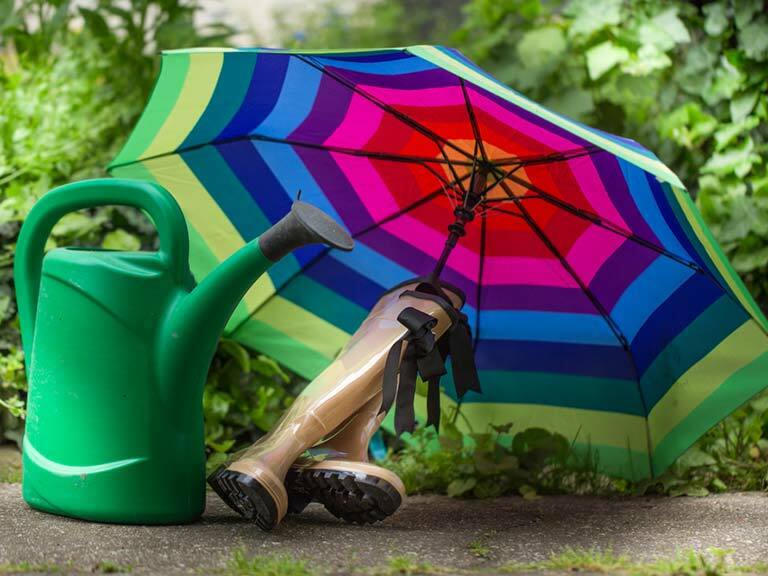 Find out how to minimise the damage that copious rainfall can have on a garden. 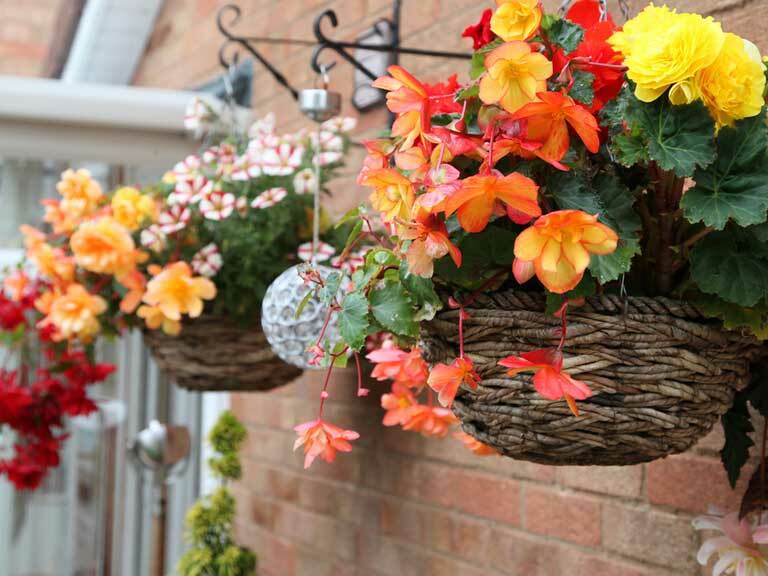 Instantly transform dull walls with a hanging basket or two. 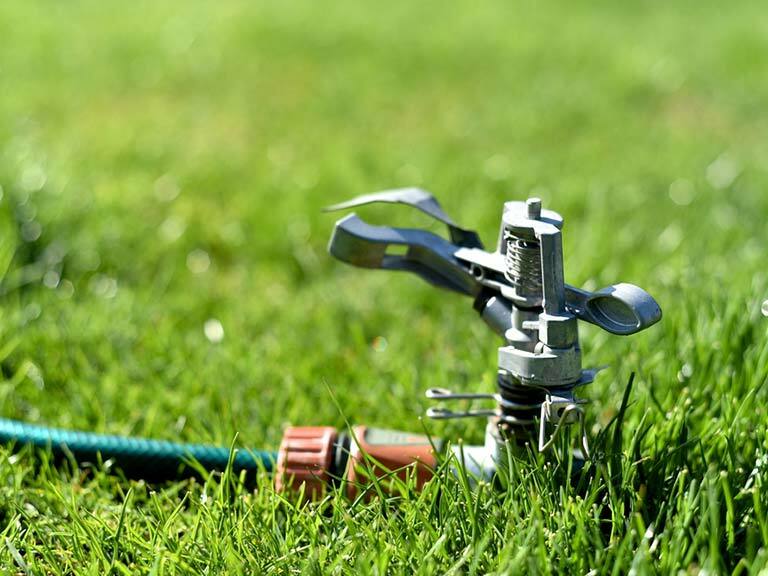 Find out how to keep the garden going during a hosepipe ban. 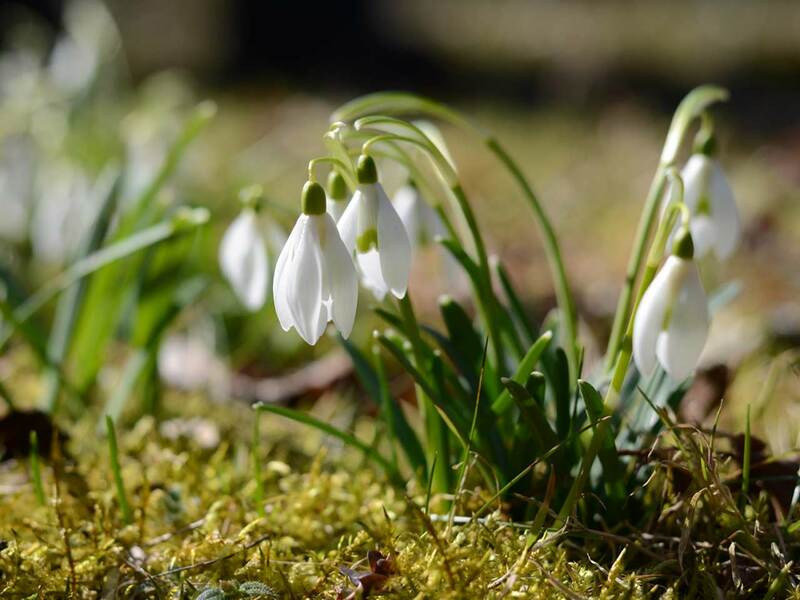 Plant your favourite snowdrops in pots, beds or naturalised on lawns. Even a small patio can attract wildlife with the right plants and habitats. 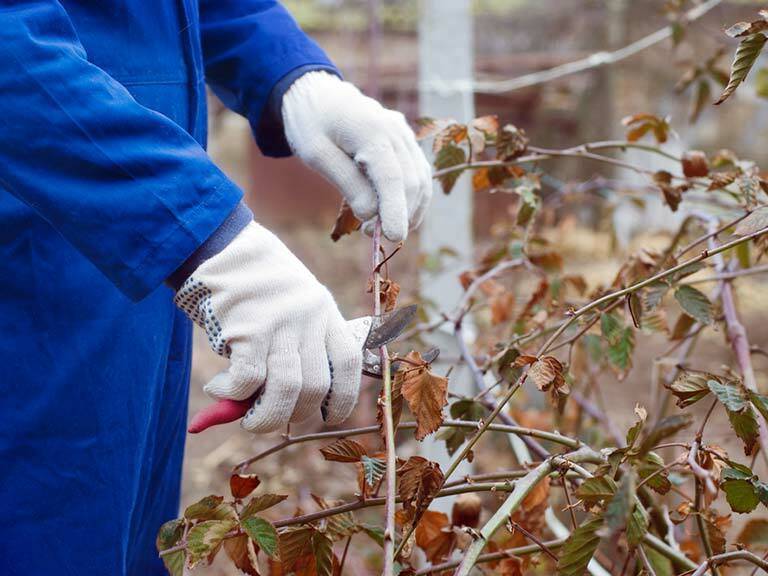 Harsh winter weather can take its toll on trees and shrubs. 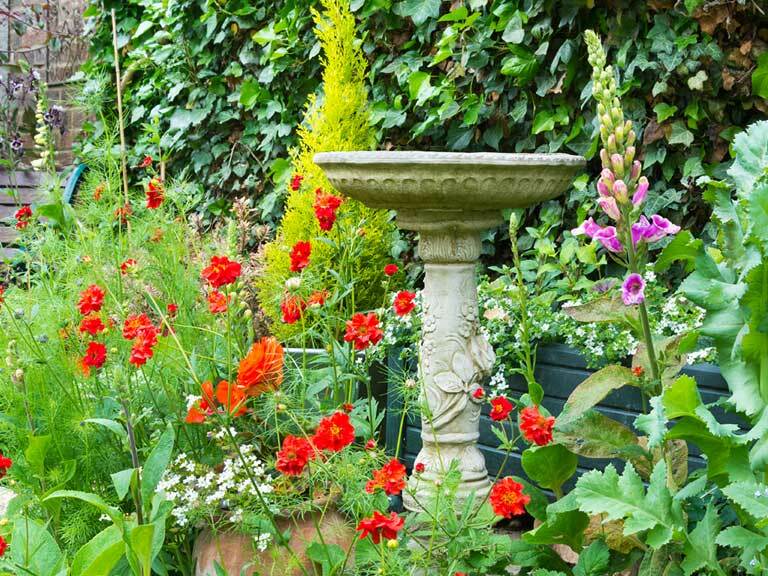 Carefully chosen plants can transform a small sun-kissed patio garden into a delightful coastal garden.